This image from the draft Carbondale to Crested Butte Trail Plan shows the section of trail through Filoha Meadows Open Space. Some residents and groups are opposed to Trail Alignment B, which they say could impact the health of the Crystal River. Several Crystal River Valley landowners, citizen groups and a county board are voicing concerns about how a proposed trail from Carbondale to Crested Butte could impact river health, with some going so far as to say no trail should be built at all. 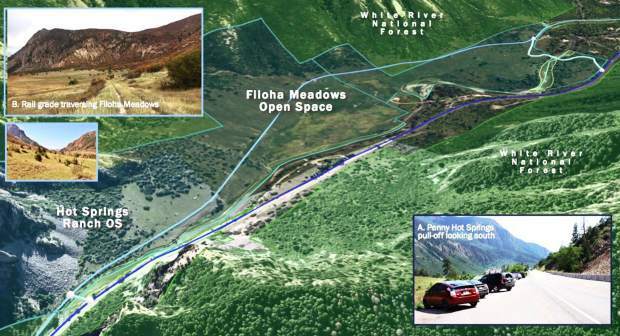 The Pitkin County Open Space and Trails released its draft plan for the 20-mile stretch of trail between Carbondale and McClure Pass in May and accepted comments from the public about it through July 27. The plan lays out two potential trail alignments: Alternative A, which parallels state highway 133 and is on the west side of the Crystal River and Alternative B, which mostly uses existing trails, roads and an old railroad grade. A potential third option could use a combination of both A and B alignments. 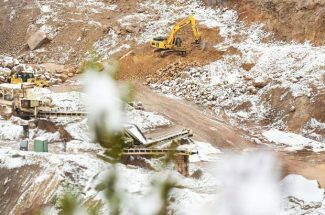 The Crystal River Caucus, Pitkin County Healthy Rivers Board and a large private land owner all say that any trail will be detrimental to the health of the Crystal River. But all three seem resigned to the fact that a trail will eventually be built and, therefore, they say it should be aligned within the highway corridor (Alignment A) to minimize impacts to the waterway. At its July 12 meeting, the Crystal River Caucus, which is made up of residents and property owners in the valley, passed a resolution opposing any further extension of the trail on the east side of the Crystal River, but supporting an extension of the trail within the highway alignment. The Pitkin County Healthy Rivers Board agreed. 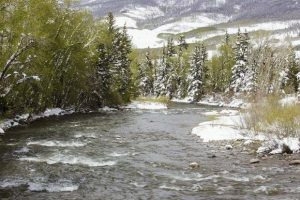 After a lengthy discussion at its July 19 board meeting, the county Healthy Rivers board decided to submit a letter to the Pitkin County Board of County Commissioners, which reluctantly gave its support to a trail on the west side of the Crystal River. In a vote of 4-1, the board recommended that no part of the trail be built on the east side of the Crystal River. The board noted that a trail would degrade water quality and ecological health and habitat. But the board’s position didn’t go far enough for board member Kate Hudson, for whom building the trail is not a foregone conclusion. In a break with the rest of the board, Hudson was the lone “no” vote for the west side alignment recommendation. She instead submitted a letter reflecting her personal opinion that the BOCC should not approve the draft plan. 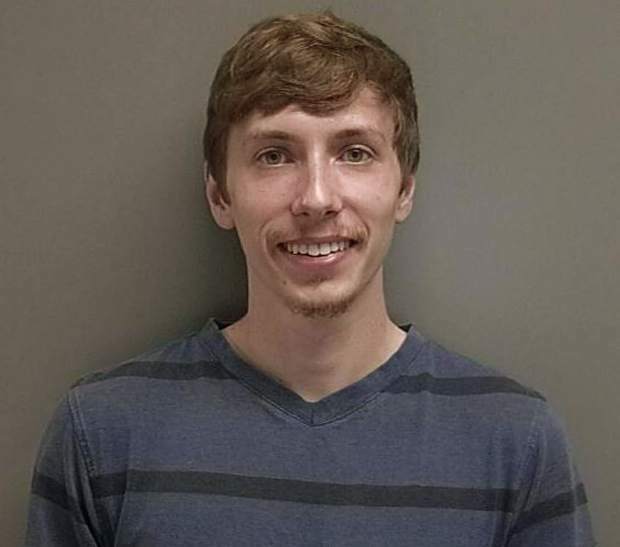 Hudson urged the BOCC to consider the option that no further trail be constructed up the valley and said if there is a decision to construct a trail, it should be designed to minimize environmental impacts. Hudson’s letter of opposition cited a study of the Crystal River by Mark Beardsley of EcoMetrics, a Buena Vista-based firm that specializes in stream and riparian monitoring, assessment and restoration. Beardsley’s assessment found that eight of the 14 potential bridges would have high impacts to the river because they would cross at areas where the river has an active floodplain and wide riparian area. He said avoiding the need for new bridges should be a primary goal in planning the trail. The EcoMetrics study was paid for by Two Shoes Ranch, which is owned by billionaire businessman Leslie Wexner. Two Shoes and Wexner made headlines the past several years because of the controversial Sutey Ranch Land Exchange, in which the Bureau of Land Management gave Wexner 1,269 acres south of Carbondale in exchange for making public 557 acres near Red Hill and 112 acres near Prince Creek Road. Two Shoes criticized the county for what they said was limited public involvement in the planning process, not following the recommendations of riparian health experts and not acknowledging the true impacts of Alignment B. The ranch owners agreed with the Crystal River Caucus and Healthy Rivers board: Alignment A is preferred. “If a trail is to be built, we urge you to keep the trail in the existing transportation corridor (Alignment A), thereby preserving the vitality of wildlife habitat, the health of the Crystal River and the rural lifestyle of the Crystal Valley,” the comment reads. Aspen attorney Gideon Kaufman represents Two Shoes Ranch and submitted the comments on the draft plan on their behalf. Kaufman said Two Shoes decided to commission the EcoMetrics study after they were approached by long-term residents of the Crystal River Valley who thought impacts to the river were neglected in previous assessments of the trail plan. 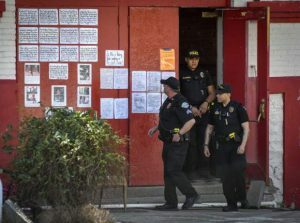 “I think it’s important to point out the study was felt necessary by a lot of people on the Crystal,” Kaufman said. Beardsley, the study’s author, said two things jumped out at him about the trail plan: that building a trail would make it very difficult to right past ecological wrongs imposed on the floodplain and Alignment A would have less impact to the Crystal than Alignment B. The trail plan is scheduled for review at a joint meeting of the Pitkin County Open Space Board and the BOCC on Sept. 4.